Coriander (Coriandrum sativum) is an annual plant that offers many health benefits and therapeutic properties, whether encased in its leaves (fresh or dried), considered to be flavorful spices, or in its seeds, also used as a spice in cooking and in herbal medicine. Native to South-West Europe and to the Middle East, coriander was already known to the Egyptians, Greeks and Romans who used its seeds to flavor bread. In the Middle Ages, is spread across Europe, generally used for cooking and also for its famed antibacterial and antifungal properties. 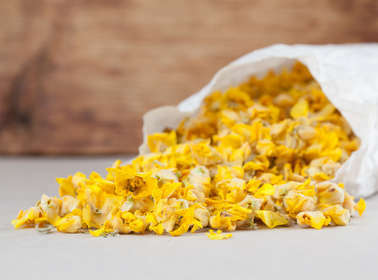 Medicinal coriander actually distinguishes two distinct parts of the plant, which differ greatly in terms of active compounds: leaves (fresh and dried) and seeds don’t have the same impact on the body. 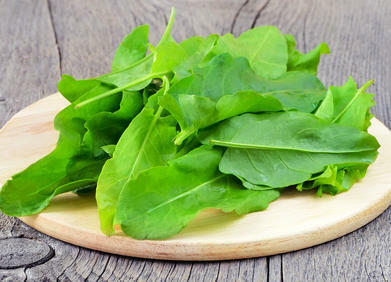 Both leaves and seeds contain antioxidants. 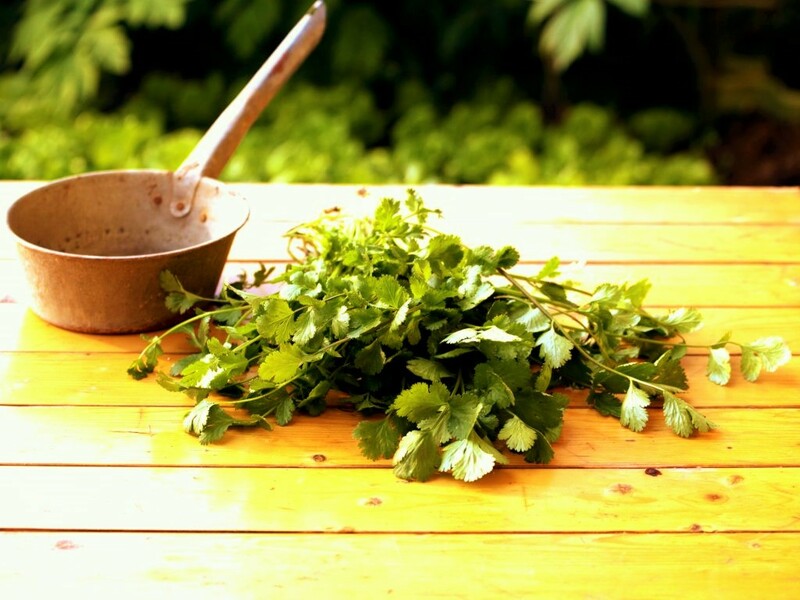 Coriander leaves are an excellent source of vitamin K which is required for blood clotting. Coriander seeds soothe gastro-intestinal tract disorders, aerophagia and bloating. They are effective in case of digestive disorders. A stimulant, coriander increases energy levels in the body and helps fight fatigue and flu symptoms. Coriander is sometimes recommended against anxiety and to induce sleep. Topical use in the form of coriander essential oil is an effective muscle relaxant. Coriander requires full sun or half-sun exposure. It will thrive in sandy, well-drained soil that is cool and fertile. Check on water needs often in case of hot warm air, especially if it’s growing in a pot or garden box. 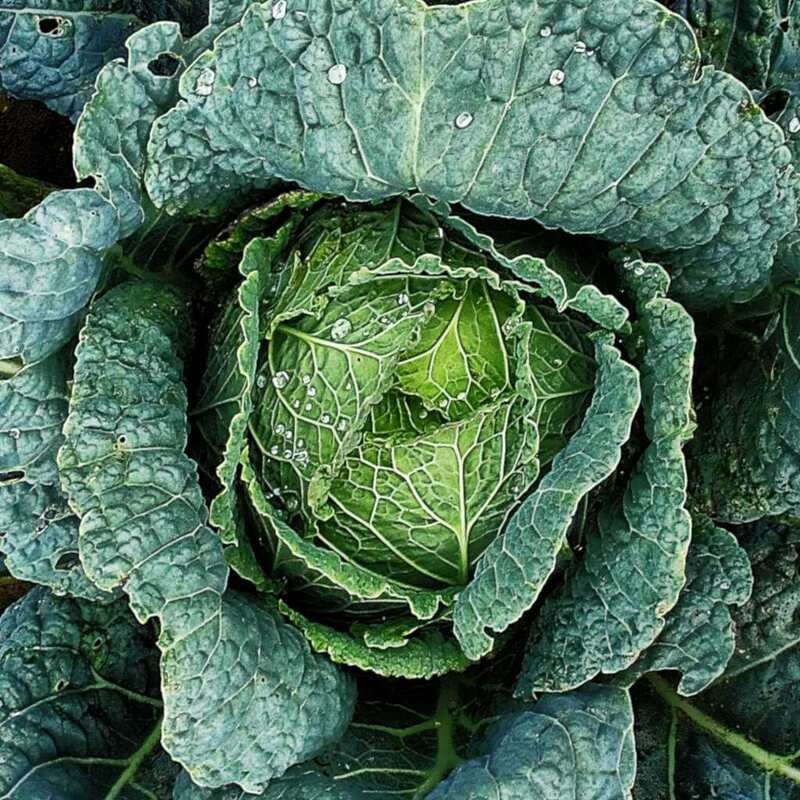 To have fresh young leaves all year round, simply sow several times at intervals of about a fortnight. Coriander leaves are part of many culinary preparations in the Middle East, India, South-East Asia and in Latin America. Coriander seeds are an essential ingredient in various currys and enter into the preparation of couscous. In Thai cuisine, fresh coriander leaves are often used as a condiment in salads and soups. Coriander seeds flavor certain digestive liquors and in Carmelite water.